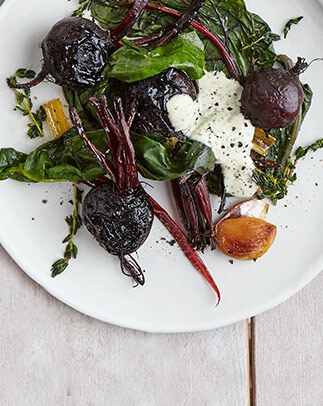 Vibrant beetroot has been enjoying a bit of a renaissance of late. 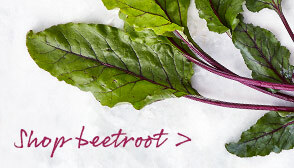 For baking, younger roots will yield the tenderest results, but larger beets can simply be halved or quartered. 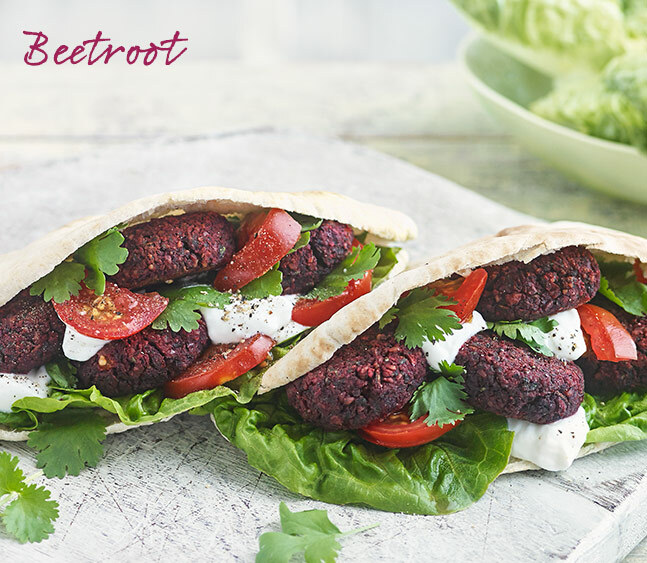 The trick to getting the best from raw beetroot is to grate or shave it wafer thin - any thicker and the slices will be tough to chew and overly earthy.